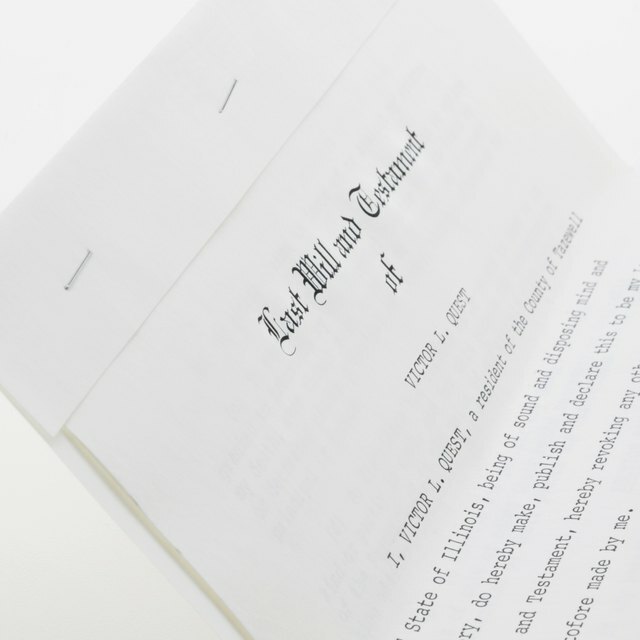 What Are the Duties of Trustees for an Irrevocable Living Trust in NYS? A trust is a fiduciary relationship where a settler, the person who transfers property to a trustee, the person who then holds that property for the benefit of a beneficiary or beneficiaries. An irrevocable trust, however, is one where the terms cannot be amended or revised by anyone but the settler. In New York, the role of a trustee in irrevocable trusts is very important. In New York, a trustee for an irrevocable trust is tasked with acting as the administrative officer of the trust. In other words, the trustee must implement the terms of the trust. Thus, it is important that a trustee becomes intimately familiar with the terms of the trust. Additionally, if more than one trustee is appointed, all co-trustees must act unanimously on all administrative issues, and all trustees are expressly prohibited from delegating their duties in New York. A passive duty of a trustee is to be a title holder. In New York, all trustees for irrevocable trusts hold the legal title to trust property. For example, if a home is held in a trust, the trustee is in possession of the deed for that property. As a title holder, it is also the duty of the trustee to ensure all trust property is vested--that is, transferred, according to the terms of the trust. A trustee cannot be a beneficiary. In New York, a trustee for an irrevocable trust must remain a disinterested party at all times. Thus, trustees also have the duty to make sure their funds never become commingled with trust funds or property. Trustees are also expressly prohibited from entering into an agreement, contract or other transaction with the trust. Further, trustees have the duty to be impartial and work solely on the best interests of the beneficiaries. Trustees have a duty to be ethical and act in a prudent business manner. For example, trustees should not take extreme risks with the trust. Through this duty, trustees are also prohibited from charging excessive fees or more fees than assigned by the initial trust instrument.